These items may be used on any website, including those for businesses. You may modify any of the content as you like. Selling content on the web or by other media and redistributed is prohibited. 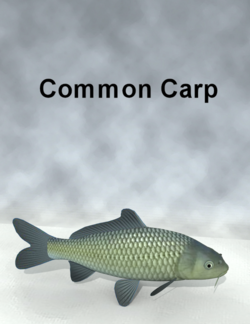 A prop of a Common Carp(type of fresh water fish). This page was last edited on 2 September 2018, at 20:23.